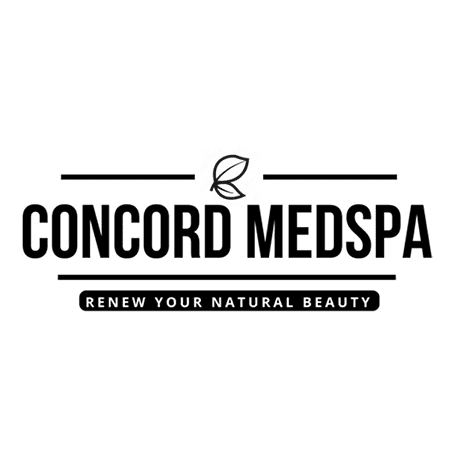 The Concord MedSpa is New Hampshire's most experienced MedSpa, offering non-invasive cosmetic procedures and medical aesthetic treatments from a team of trained and licensed medical professionals. Both our Concord and Exeter locations specialize in the latest beauty, body, and skincare solutions to improve confidence and lessen signs of aging. The Concord MedSpa was founded by Emily Sullivan, PA-C. Emily has been a Physician Assistant for over 10 years. During this time, she realized that many of the men and women she treated were looking for aesthetic solutions for their skin and bodies. Recognizing this strong demand for aesthetic procedures from a licensed and trained medical professional, she decided to broaden her scope of expertise to include aesthetic medical procedures and founded The Concord MedSpa in 2015. The Concord MedSpa at Exeter was founded in 2018 by Emily and Julie Graham, PA-C. Like Emily, as a Physician Assistant Julie saw the need to serve men and women by offering both the newest and best aesthetic procedures from trusted professionals. With over 16 years of experience in medicine, Julie wanted an opportunity to help clients improve confidence in their appearance at a facility that operates with the highest standard of care. Both the Concord and Exeter locations are staffed with licensed, trained, and well-experienced medical professionals. Because of this, our providers can pair clients with treatments that address their specific issues and overall health. Our providers understand the importance of precision in the medical field so anyone who visits The Concord MedSpa can expect to see optimal results. To schedule a consultation with Emily, Julie, or any one of our licensed medical providers, use the online contact form today, or call us at either location.